Rediscover the collection that started it all. Designed for durability, functionality, and performance, Alpha 3 is the newly launched and fully capable line you want by your side. 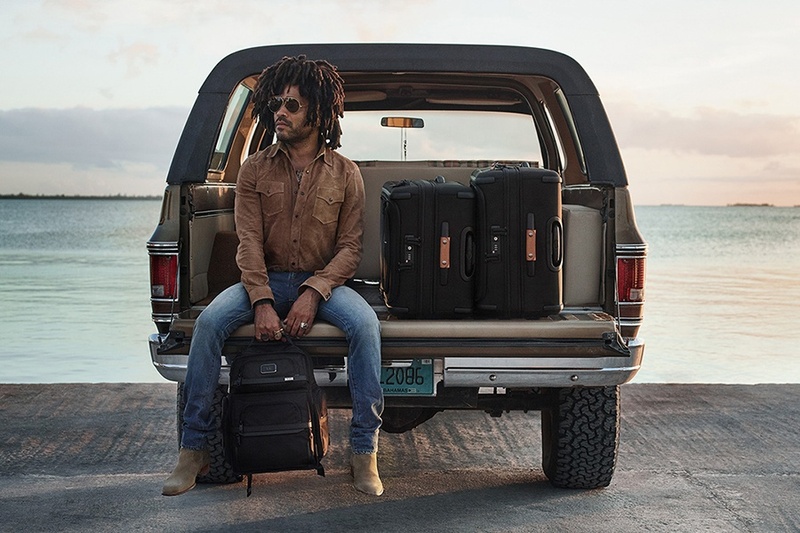 Shop an assortment of luggage, backpacks, messengers, and more travel-ready favorites.